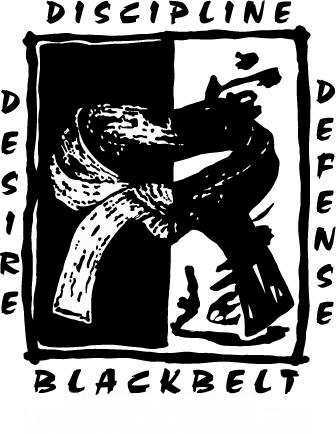 Living Defense Martial Arts has been serving the citizens of Sherwood, Gravel Ridge, Jacksonville, North Little Rock and beyond in our current location for the last 25 years and strive to make our gym your home away from home. With separate classes for both adults and children in Taekwondo, Boxing, Kickboxing, Brazilian Jiu-Jitsu, Weeping Style Jujutsu and MMA, Living Defense Martial Arts is truly fun for the whole family. Our approach to training pushes students to excel in both martial arts and life in a fun, safe environment where real work yields real results. Welcome to Living Defense Martial Arts! 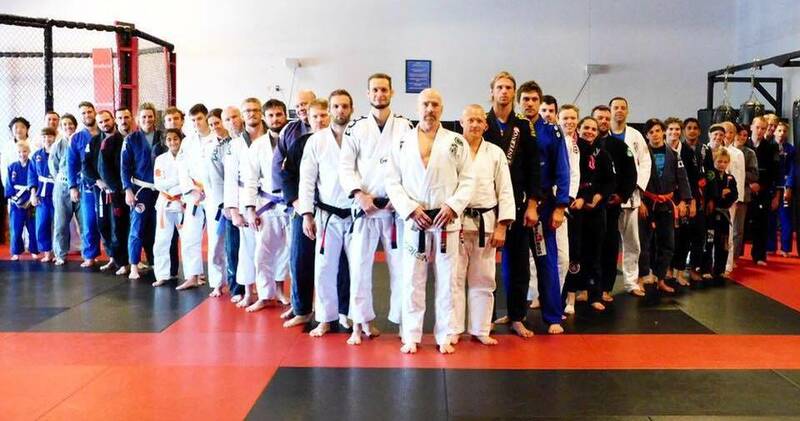 Whether you are a seasoned competitor or taking your first steps into the enthralling journey of martial arts we are excited to help you meet and exceed your goals. Living Defense Martial Arts has been serving the citizens of Sherwood, Gravel Ridge, Jacksonville, North Little Rock and beyond in our current location for the last 25 years and strive to make our gym your home away from home. With separate classes for both adults and children in Taekwondo, Boxing, Kickboxing, Brazilian Jiu-Jitsu, Weeping Style Jujutsu and MMA, Living Defense Martial Arts is truly fun for the whole family. Our approach to training pushes students to excel in both martial arts and life in a fun, safe environment where real work yields real results. Our Little Dragons (3-5) years old and Youth Students (5-12) years old! 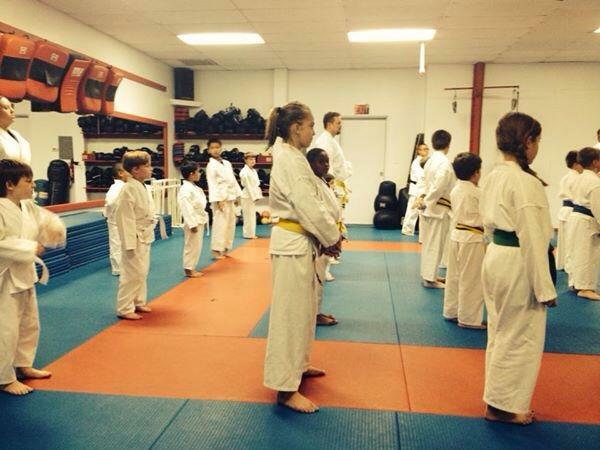 Kids will learn Taekwondo, Brazilian Jiujitsu, Self-Defense, and much more! Adults will become part of our award winning Living Defense system. 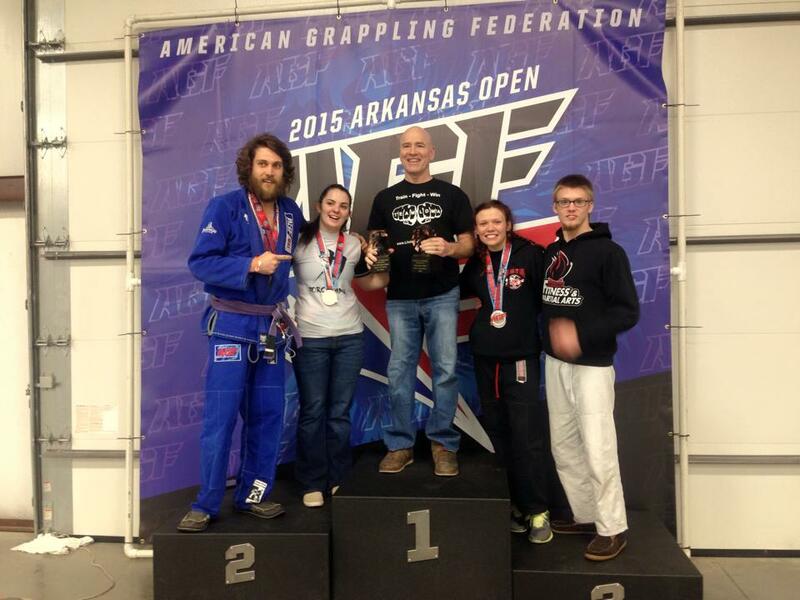 Adults will learn Boxing, Taekwondo, Brazilian Jiujitsu, Self-Defense and much more! An energetic high intensity fat blasting workout! Fitness Kickboxing will get you in shape fast and you'll have fun doing it while learning self-defense. Danny Dring has over 20 years of experience handling weapons as a reserve deputy. Reserve your class today and get your Concealed Carry License. Call Now to Schedule Your Free Trial Class! The Little Dragons class at LDMA is designed to ease our 3-5 year olds students into our Taekwondo program by teaching them the basic stances and techniques while working with them on their flexibility, coordination and balance. 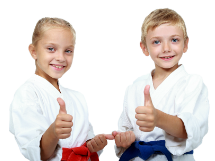 The beginning Taekwondo class at LDMA typically includes children anywhere from 5 to 12 years of age and focuses on physical fitness, balance, flexibility, patterns (a preset series of movements designed to mimic a combat situation), striking and respect for classmates, instructors and seniors. Our Brazilian Jiu-Jitsu program for the kids focuses on movement exercises, drilling positional techniques with a partner and live sparring on the ground known as “rolling.” On the front end the kids learn how to escape from bad positions such as mount (someone sitting on top of them) or being head locked as well as how to achieve a good position and maintain it against someone actively trying to escape. The benefits of our adult Taekwondo class range from a great workout both physically and mentally, improved flexibility and greater self confidence. 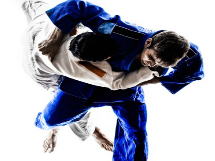 The Brazilian Jiu-Jitsu philosophy is that through the proper use of technique and leverage a smaller, weaker opponent is able to defend themselves against a larger, stronger attacker. For those looking for a curriculum designed purely for self defense, our Weeping Style Jujutsu class might be just what you’ve been searching for. At LDMA the class focuses on standing joint locks and control holds in order to quickly subdue an attacker. If you are looking for an intense workout, training for competition in the ring or simply want a fun way to relive stress from the normal ups and downs of life than look no further. The Boxing/Kickboxing program at Living Defense Martial Arts kicks off with a warm-up featuring activities such as; jump rope, a physical conditioning exercise known as GPP, shadowboxing or other routines designed to get your heart rate up and your body moving. For those looking for a well rounded approach to martial arts for use in the cage or as an intense training regimen to get you into peak physical condition our MMA program is the way to go. Combining the standup art of Kickboxing with the ground game, take downs and take down defense of Brazilian Jiu-Jitsu our MMA philosophy pushes you to excel in all areas of martial arts and then seamlessly weave them together for those seeking to compete in the octagon. Master Dring is a certified concealed carry handgun instructor and a reserve deputy for Pulaski County. You’ll undergo training by a certified professional with experience in weapons and safetey handling. For those interested in getting their license please contact us to find out about our upcoming class time!